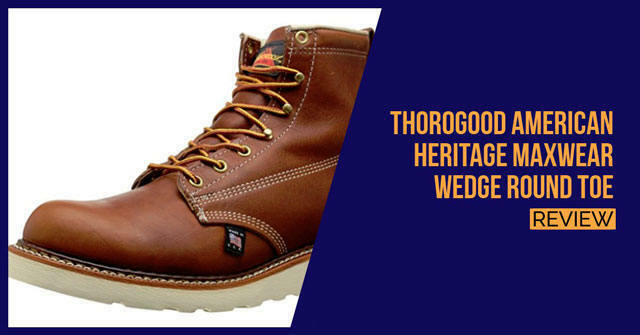 The Thorogood brand has been one of our favorite brands for a very long time and while all of their boots are extremely good, we have selected the American Heritage MAXwear Wedge Non-Safety Moc for our choice of US made work boots. 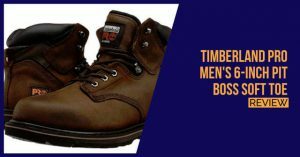 This boot is extremely durable and it has been designed from pure top grain leather to ensure that you do have maximum durability and comfort when wearing these boots for a long period of time. 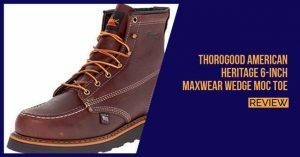 The boots feature an ankle length design and while this design does go perfectly with most longer pants and overalls, there are still many farmers who love this boot for the durability and they still look good when wearing the boot with their farming pants. The boots might not work well with board shorts. 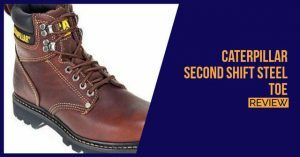 The boots also feature a moccasin toe cushion for your feet and this will help to keep your toes a little protected, while also eliminating any possible abrasions that might occur when wearing these boots. The comfortable inner collar will also keep the feet comfortable and also insulted in the colder weather. You will also find that the inside of the shoe has been treated with antimicrobial properties to help reduce any potential odors that might come forth. The outsole is white and this is a little tough to keep clean in the long terms, but the rubber outsole is also quite durable and will resist slipping on any watery or oily surfaces. Unfortunately, the boot is not completely waterproof and if you do find yourself walking through damp, swampy areas, you might occasionally have to deal with water coming into the boot. Another unfortunate downside is the limitations in terms of style and you will only have one to choose from. The colors are also light and sometimes harder to keep clean if your working environment does require you to trek through the muddy plains. 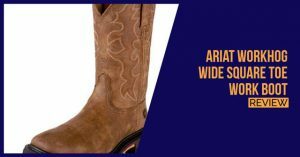 As an American sweetheart, this boot is a little expensive, but we do think that the price is justified and you will get some great value for your money. 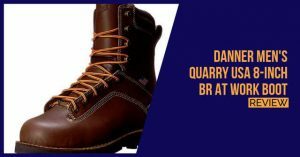 We highly recommend this boot for construction workers as well as farmers and even though the boot is not waterproof, you will still keep the water out if you are careful about where you walk.